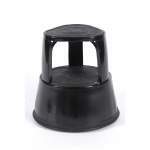 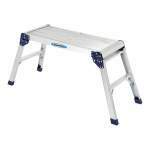 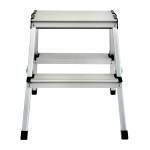 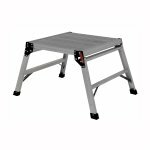 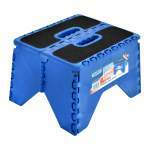 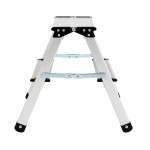 A handy aluminium step-up stool for a multitude of tasks around the home. 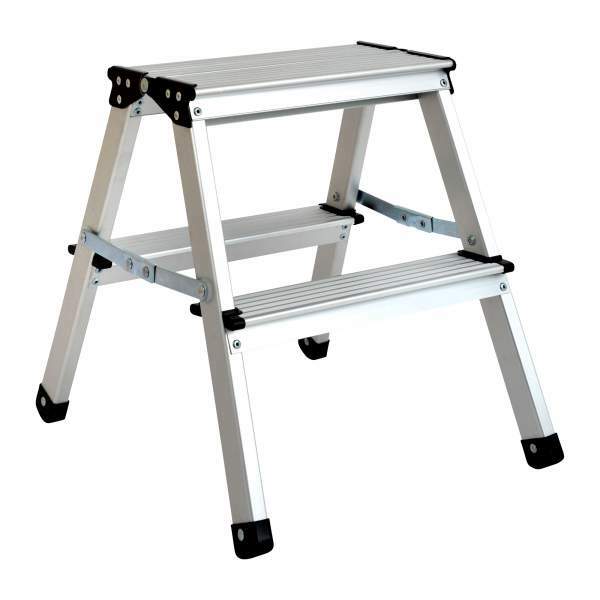 A handy aluminium step-up stool for a multitude of tasks around the home. 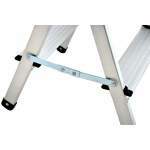 Ideal for reaching ceilings and is lightweight and practical. 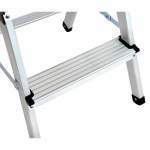 Height: 45cm, Width: 40cm and Depth 52 cm (when open).